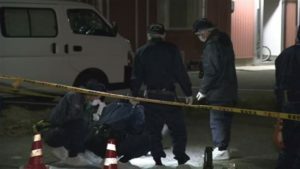 OSAKA (TR) – Osaka Prefectural Police have arrested a 61-year-old man over the fatal assault of his mother at their residence in Osaka City, reports TBS News (Mar. 27). 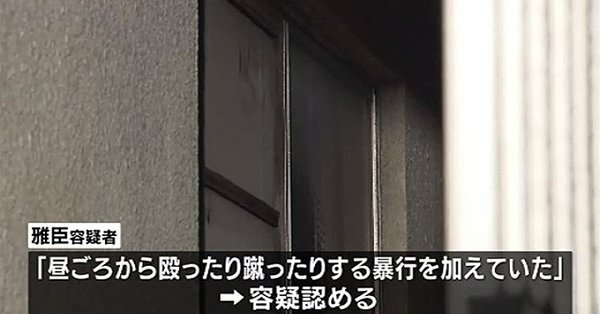 Police arriving at the scene found Miyoko Igarashi, 89, collapsed in a first-floor room. The woman, who had suffered injuries to her face and arms, was later confirmed dead at a hospital. 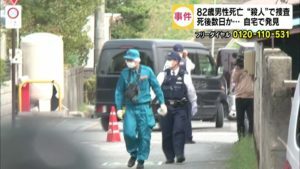 Police subsequently arrested her son, Masaomi, on suspicion of attempted murder. “I beat and kicked her starting at around noon,” the suspect was quoted in admitting to the allegations, according to police. The suspect shared the residence with his mother. In carrying out the attack, the suspect beat and kicked his mother in the head and back intermittently, police said. A motive for the crime has not been revealed. Police are now investigating whether to change the charges against the suspect to murder.